If you’re like many homeowners, you don’t have the room in your house for a dedicated library. Can your garage handle some of the overflow? 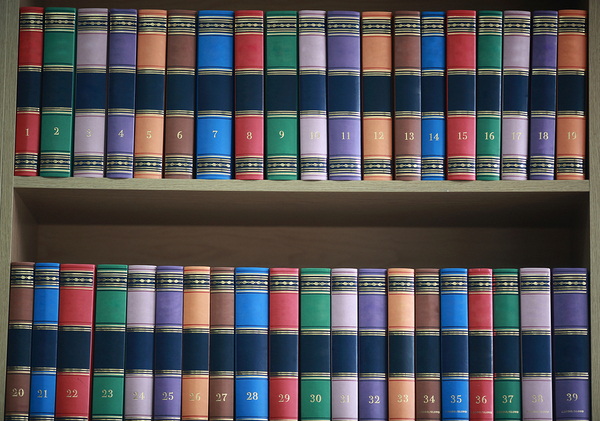 Take a look at some of the things you can do to make your garage into a book-friendly space. One of the biggest reasons why people don’t typically store books in the garage is the humidity factor. Garages can be humid spaces, especially in hot or wet weather, and books and humidity don’t go well together. 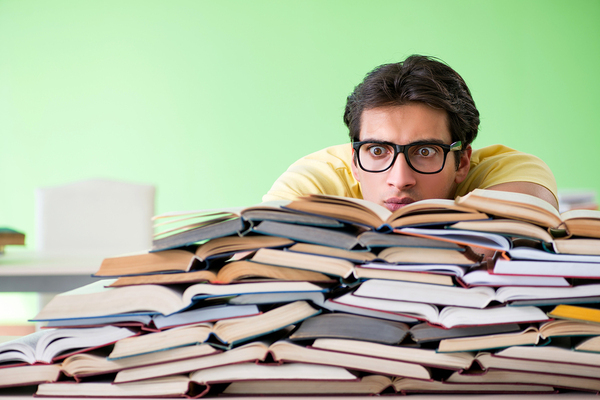 You don’t want your books to grow mold while they’re sitting in your garage. However, there are ways to address a humid garage and make it a dry place for books. A portable dehumidifier is a simple solution that can greatly decrease the amount of moisture in the air in your garage. You can measure the humidity in your garage with a device called a hygrometer. If the hygrometer displays humidity levels of more than 30 or 40 percent, it’s time to turn on the dehumidifier. If you’re thinking of storing books in the garage, it can be tempting to pack the books that you don’t think you’ll need soon into boxes and store them that way. However, this type of storage actually increases the risk of damage to your books. It’s bad for the books to have no air circulation around them, and when you do decide you need a book stored in that space, you’re more likely to accidentally damage one if you’re digging through stacks of books in a carton. Instead, line the walls of your garage with shelves or freestanding bookcases. You can find cheap bookcases in thrift stores or at garage sales. This way, your books will have some exposure to circulating air, and they’ll be accessible when you need them. Pests often have an easier time getting into the garage than into the rest of the house, and they can wreak havoc on your books. In order to make your garage space a safe place for your book collection, you’ll need to make garage pest control a high priority. Start by making sure that there are fewer ways for pests to get into the garage. Seal up any holes, use caulk around drafty windows, and check the weather stripping on your garage door and replace it if necessary. Keep the garage clean and organized and dust the bookshelves regularly, as clutter, dust, and dirt can attract pests and give them places to hide. Look for natural pest repellents that won’t damage your books. For example, cotton balls soaked in peppermint oil will help repel mice. Once you’ve turned your garage into a safe haven for your books, you may want to consider bringing in a comfy chair and a reading light. Not only can your garage store your books, but it can also make a comfortable personal library. For more great garage renovation ideas, contact us for a free design consultation and estimate.